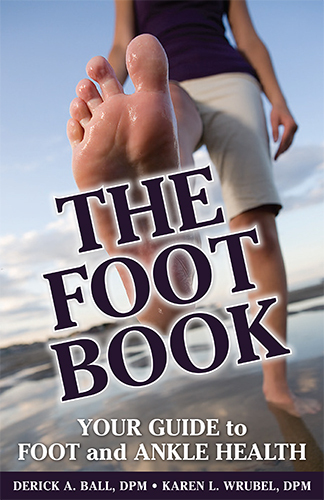 Interested in receiving your own copy of “The Foot Book” from Derick A. Ball, DPM and Karen L. Wrubel, DPM? Just fill out the following form to have one sent to you.